Care: WASHING - Water temperature should not exceed 160°F (71°C). DRYING - Temperature should not exceed 250°F (121°C) over a time period of 15 to 20 minutes. Applies graduated compression to promote increased blood flow velocity in the recumbent patient. Reduce DVT incidence by 50%. These stockings have an inspection toe feature which allows observation of the area after stocking has been applied. 18 mmHg compression, with gradual compression. 1 pair. Suitable for both men and women. Discontinued. See also: Albert Andre. Use T.E.D.® Anti-Embolism Knee Length to reduce venous stasis below the knee when thigh length styles are medically contraindicated. Reduce DVT incidence by 50%. Increase blood flow in femoral vein by 38%. Seamless construction eliminates harsh ridges which might cause constriction. Special knee band to minimise slippage and prevent tourniquet effect. Wide range of sizes to allow proper fit. Stockings are not put on patient's leg like ordinary hosiery. If the stockings are gathered together in the typical "donut" fashion, the effect of the elastic material is multiplied many times and makes application difficult. T.E.D. Anti-embolism stockings are designed to speed blood flow with graduated compression but are different from support stockings or compression hose in that they are used for non-ambulatory convalescing persons to prevent blood clots. 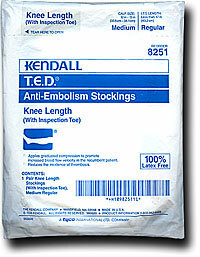 If proven efficacy in an anti-embolism stocking is important to you, be aware that not all stockings are the same. Only the T.E.D. 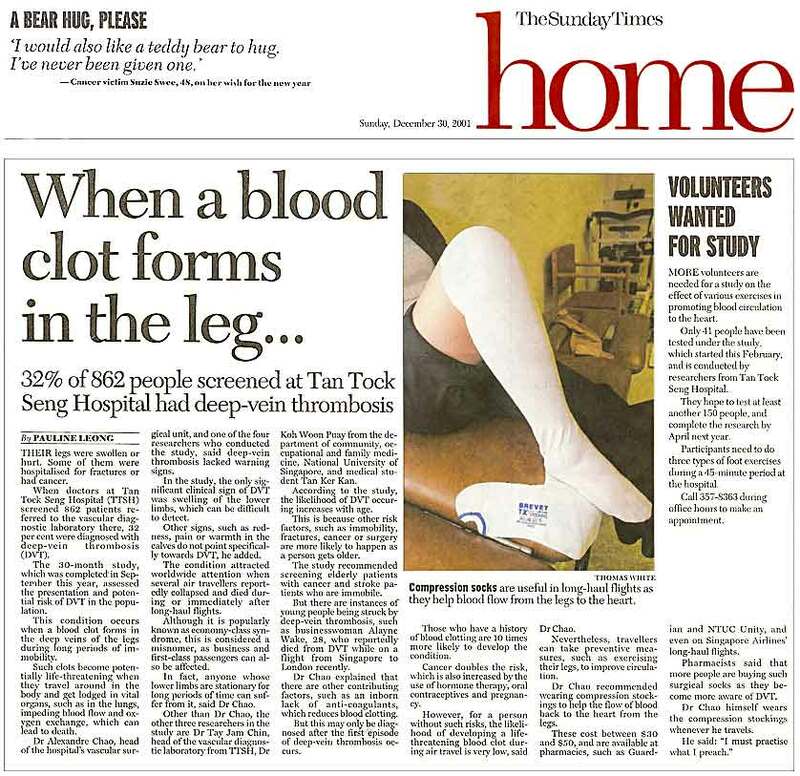 Anti-Embolism Stocking has been clinically proven* to prevent DVT in over 14,000 patients. Please seek your physician's advice in the use of compression hosiery. * Result is based on published peer reviewed clinical studies. 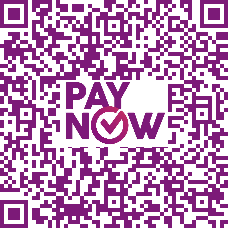 Clinical summary results may be requested directly from Tyco Healthcare Group LP. Kendall® is a registered trademark of Tyco Healthcare Gruop LP.